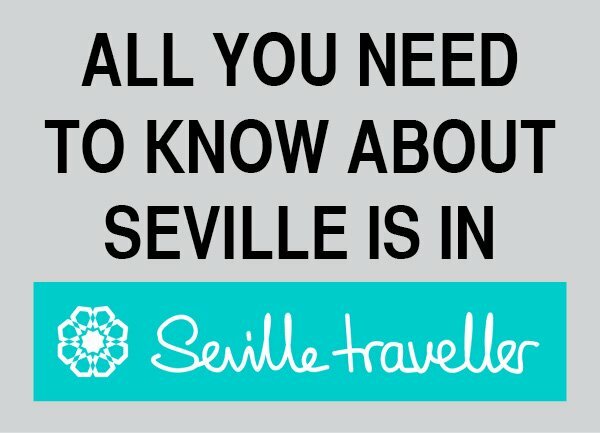 If you’re thinking Seville or Granada, think again. Cordoba is unfortunately bypassed by tourists in favor of these other cities… And they truly have no idea of what they’re missing! Cordoba has a lot for the curious traveller. The most famous sight is its Mezquita (mosque), declared a World Heritage Site by UNESCO in 1984. In 1994 UNESCO also added to its list of world heritage the historical center of Cordoba, and in 2012 the traditional Fiesta de los Patios Cordobeses was designated Intangible Cultural Heritage of Humanity. 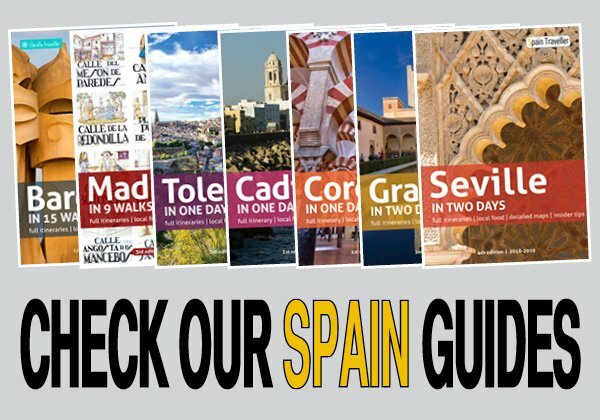 Aren’t these reasons enough to include this fabulous destination in your itinerary around Spain? 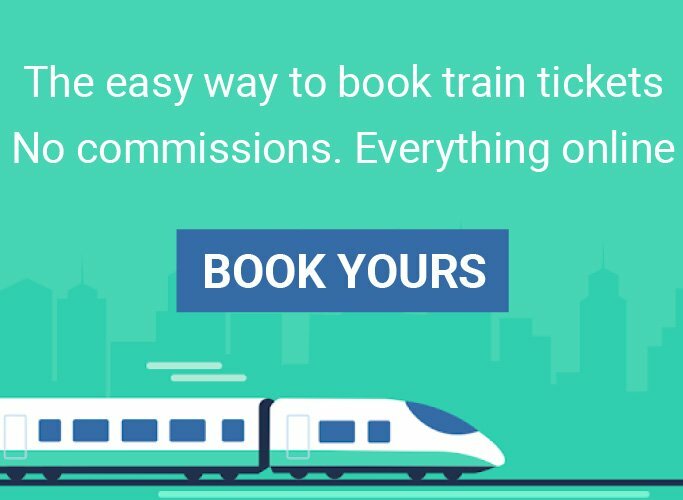 Have a look at my complete guide and decide for yourself! Being so close to Seville, I’ve been countless times in Cordoba. I love its typical white alleys, decorated with colorful flower pots, are surrounded by exquisite gems of Islamic architecture. I’m amazed every time I get an email from a reader asking me tips to visit the Mezquita and a small portion of the old town in just a few hours. I can’t help myself and I always reply “why don’t you consider spending a night there?“. That way you could explore other aspects of the city: the untouristy modern district; the Jewish quarter, with a small yet beautifully preserved synagogue; and the city’s sign of identity — its wonderful patios. 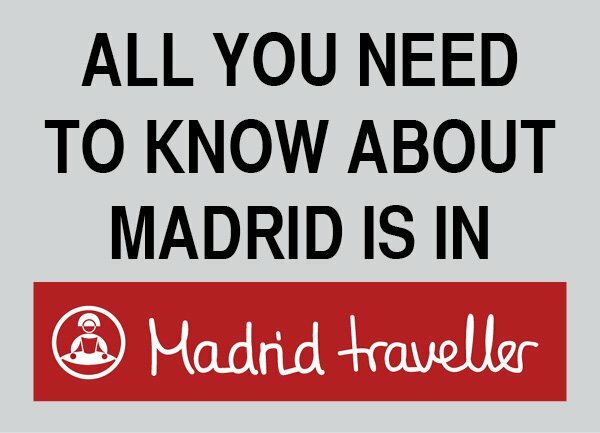 The following section is the ultimate travel guide to the city. You can find all the information that you need to know to help you plan a wonderful time exploring this great town.